The code requires that local authorities must publish details of the value of social housing stock that is held in their Housing revenue Account. Valuation data to be listed at postal sector level. Valuation data for the dwellings using both Existing Use Value for Social Housing and market values as at 1 April. 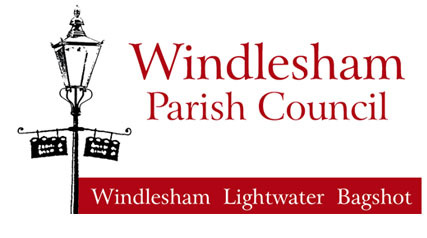 Windlesham Parish Council does not hold and social housing stock and therefore has no information to publish.